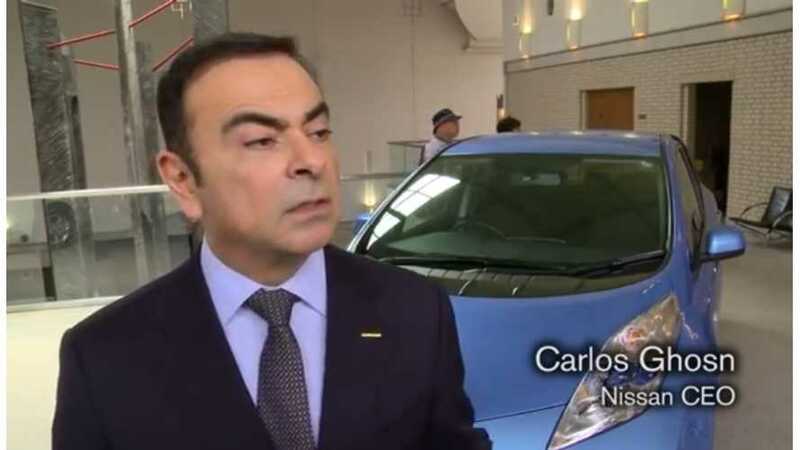 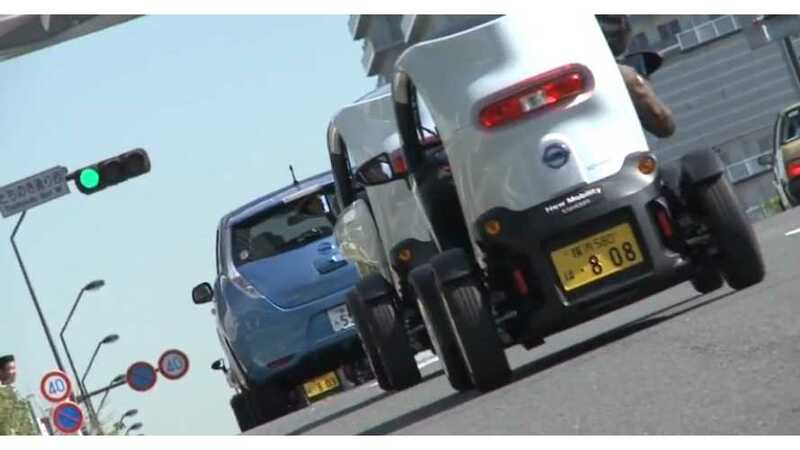 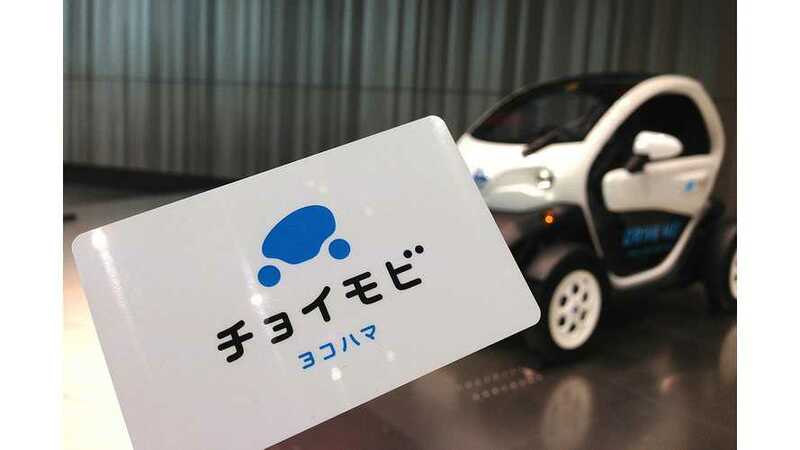 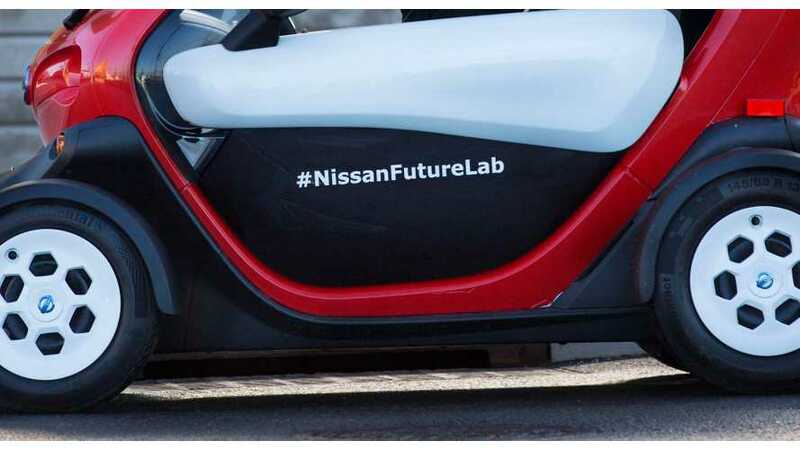 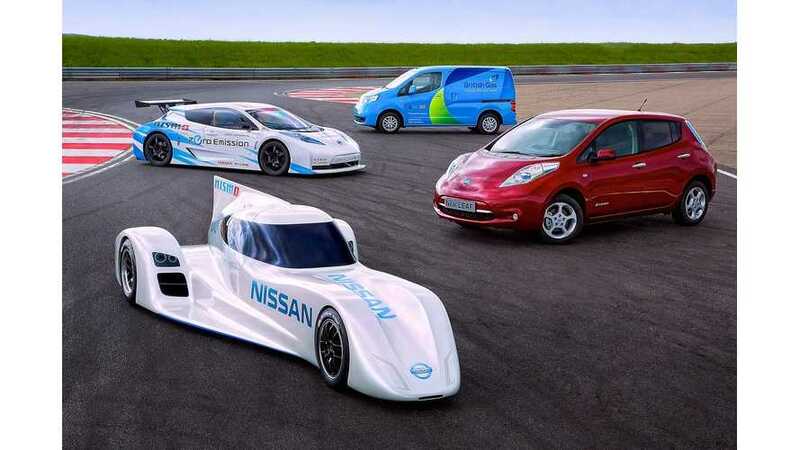 Nissan is searching for new electric vehicle ownership models and to map the future transportation needs through its Future Lab Experiments. 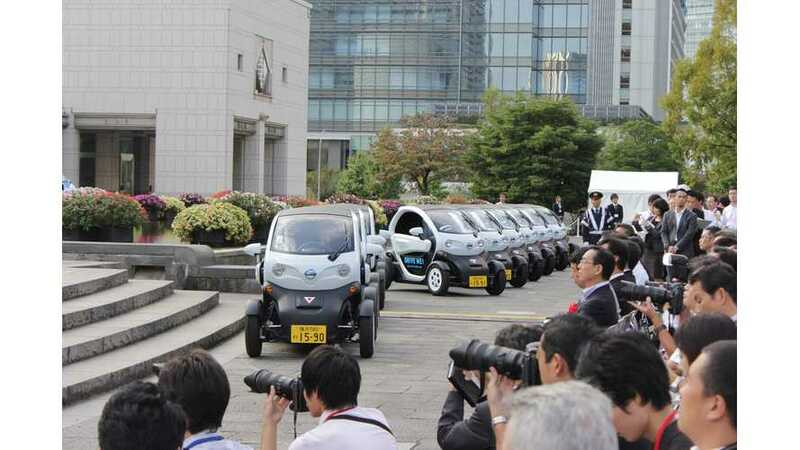 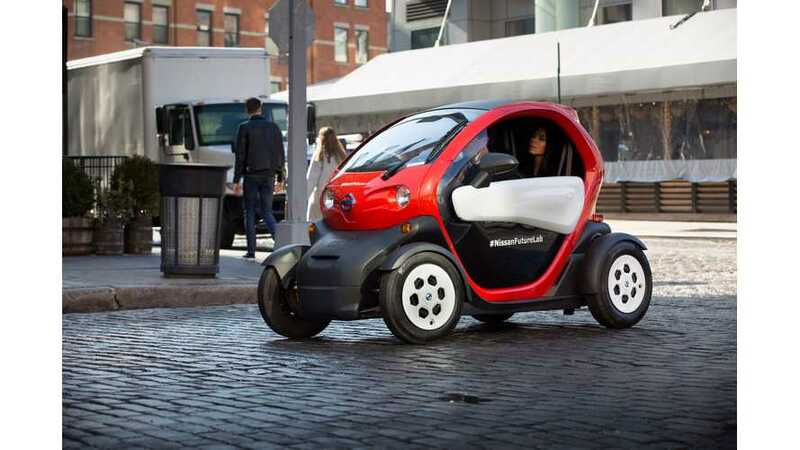 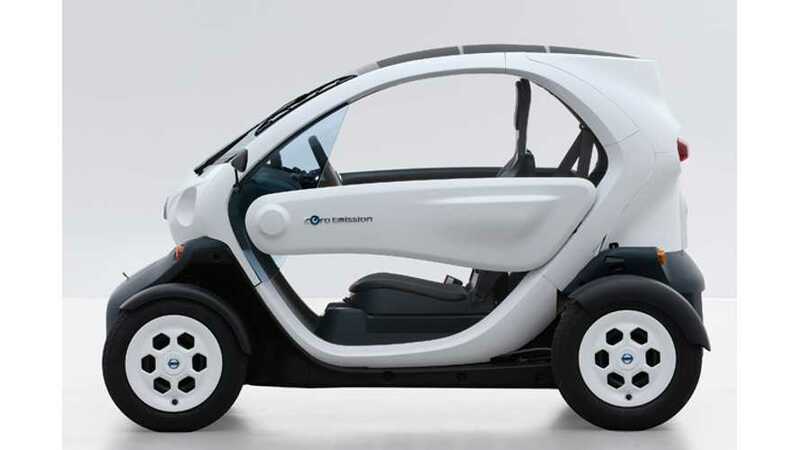 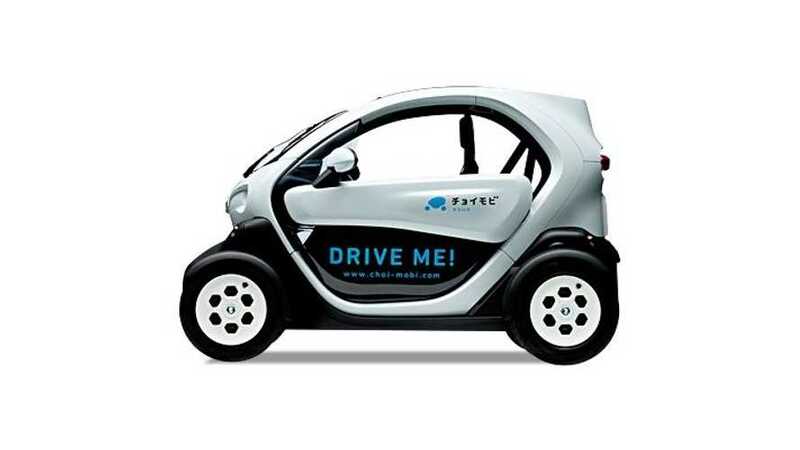 Nissan presents the New Mobility Concept (Renault Twizy) in New York, we wonder if it will every actually arrive? 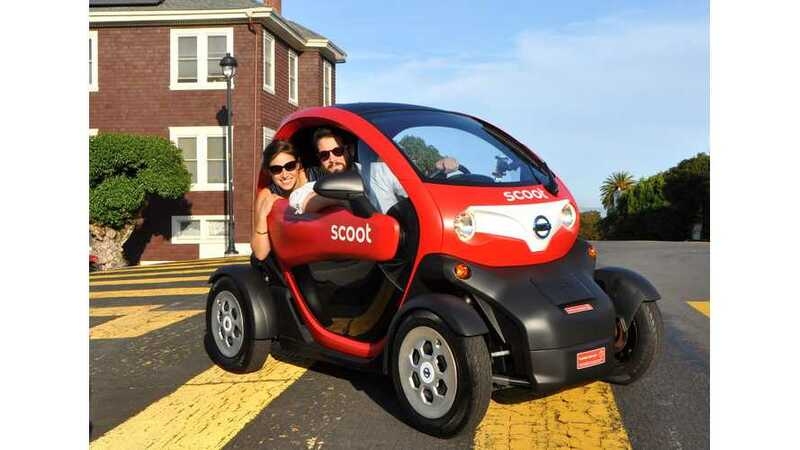 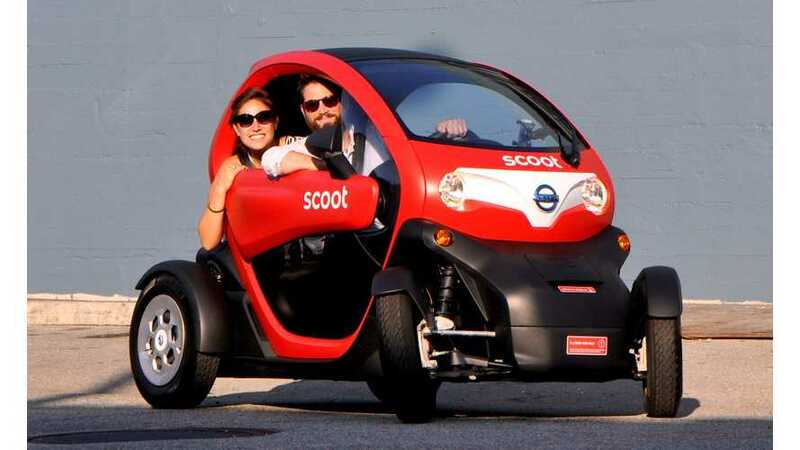 10 Nissan New Mobility Concepts are available to rent through Scoot Networks in San Francisco. 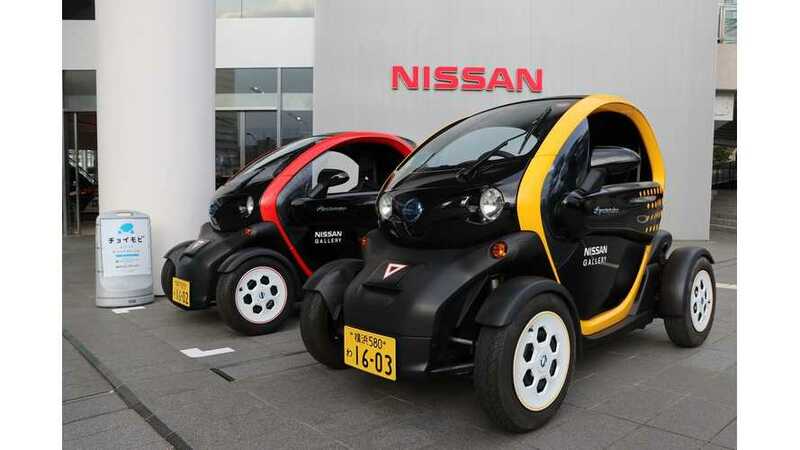 Nissan is displaying its love for cows with the availability of the Nissan New Mobility Concept in cow edition. 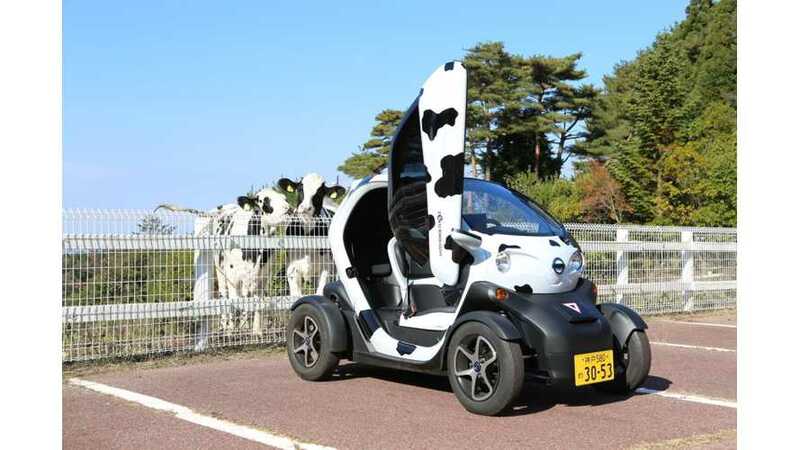 It seems Japan's automakers love cow editions.